Celebrating Over 60 Years of Innovation! National Wire's cable molding and terminations production features their proprietary Integral Molding process. 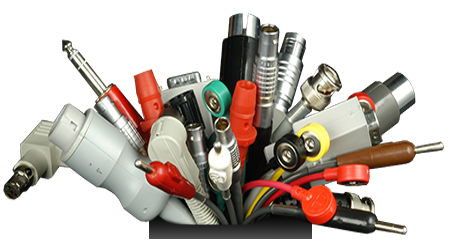 • Cables and terminations are more compact and light weight. • Assemblies are supplied ready to use. • The process is very suitable for a wide choice of custom connector shapes. • You'll see the cost savings on your bottom line. 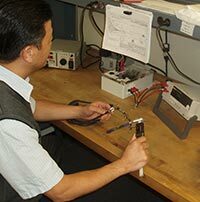 Our proprietary molding and tooling techniques allow us to create the connector directly on the cable by embedding cable, contacts and hardware in hot-injected plastic. We are able to tool cable-connector designs at greatly reduced cost compared to conventional methods. Also, a wide variety of standard cable-connector tools are available for producing your assembly with no tooling costs. We have a high quality standard. All products are closely inspected. 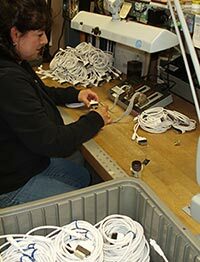 National Wire provides complete in-house cable assembly services.